Sam Allardyce has slam Arsenal new coach Unai Emery over his tactics in the game against Manchester City. Arsenal lost their opening game against Manchester City on Sunday. The players struggle to build up play from the back which made Manchester City players to press them all through the game. In an interview with talkSPORT, Sam Allardyce blame Unai Emery's approach to the game and believe Arsenal lost the game because of his tactics. 'What do Manchester City do? Press, press, press. So why is he trying to play out when they press, press, press? 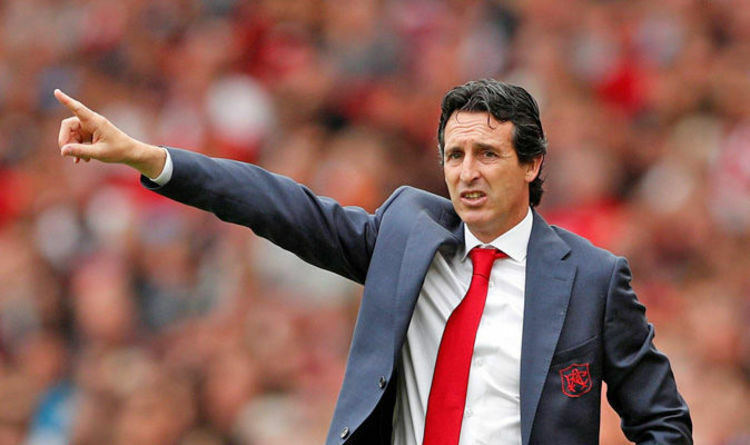 Do you think Unai Emery deployed a bad tactic in the game against Manchester City?